We now have online shopping available! 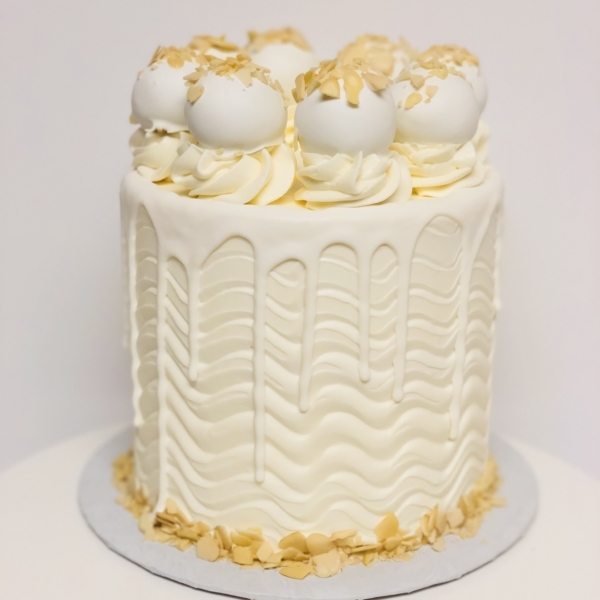 All our cakes and sweets are homemade from scratch and customized to fit your occasion, theme, and event. 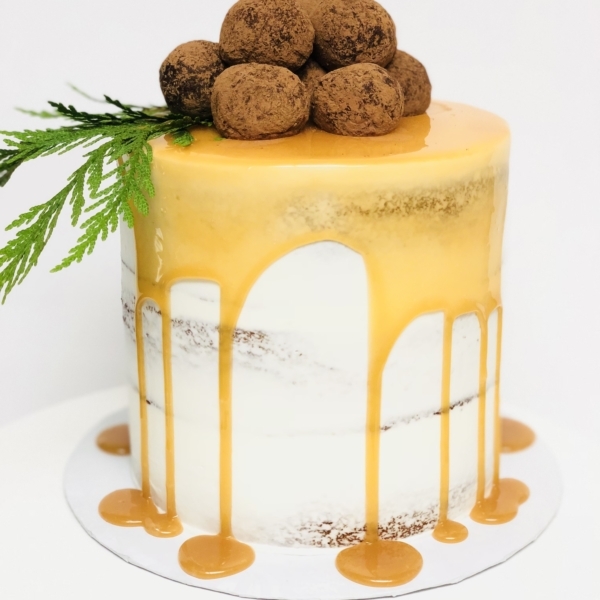 Check out our photo gallery and online store for inspiration or head on over to the Contact page if you are ready to order your custom cake. Tania took my call after she was recommended by another baker who could not take my order with such late notice. She met with us that same day and we sat down with pictures I had already sent her to give her ideas of designs and style I was going for and [...] what she made for us [...] was just fantastic and delicious!!! Ready on time and with perfection to all her detail. Highly recommend this pretty little lady, Tania!! Tania is amazing to work with! Her cakes are delicious and she always comes through with exactly what I want and more. 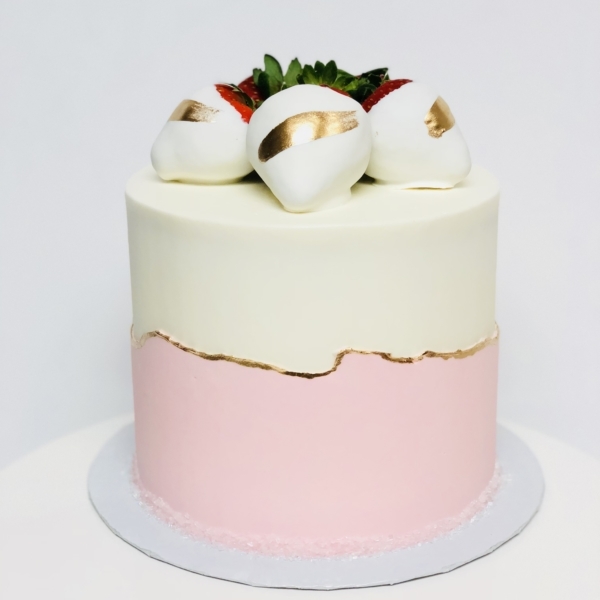 Her cakes are beautiful! I would recommend her to anybody. Thank you for an Amazing, Beautiful AND Deliciously made cake! Tania @TC Cake Art, you are great at what you do! 5 Star Service!